The Celtic Colours International Festival is a unique celebration of Cape Breton Island’s living traditional culture. For nine days in October you’ll discover hundreds of events and activities taking place in communities around the Island. 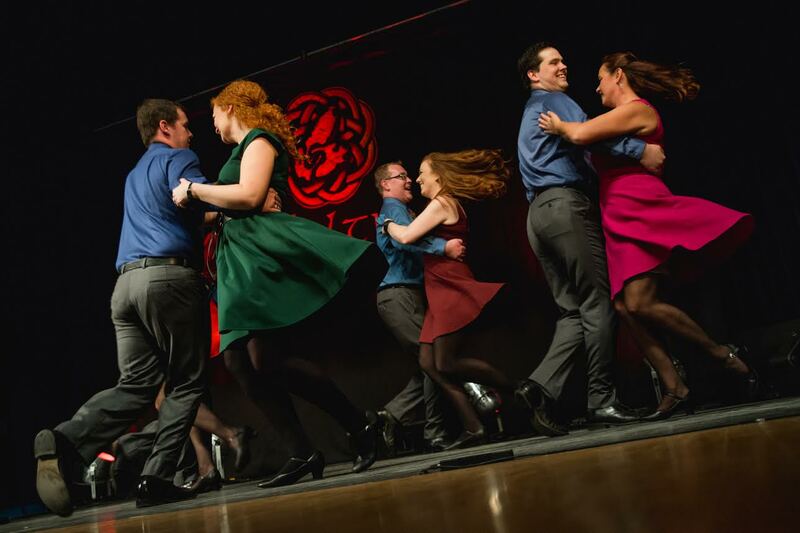 Since its introduction in 1997, Celtic Colours has grown to become one of Canada’s premiere musical events, and a cultural highlight of Nova Scotia’s tourism season. The festival has also been successful in extending Cape Breton Island’s tourism season well into the Autumn, and introducing the musical culture of Cape Breton to tens of thousands of visitors from more than two dozen countries. At one of the many concerts you’ll find some of the world’s finest musicians sharing the stage with Cape Breton’s best singers, dancers, players, story-tellers and culture bearers in venues that range from community halls and churches to modern schools and theatres. Ensuring you have plenty of things to do, Celtic Colours also offers five types of community cultural events. The Learning Opportunities series will entertain and enlighten you with a variety of workshops, presentations, demonstrations and lectures on Celtic history, music, dance, art, craft and community heritage. At Participatory Events you are welcome as a spectator or to immerse yourself in the action and join in on a Square Dance, session or milling frolic. Get outside and enjoy the spectacular scenery at one of the Outdoor Events. Guided walks, hikes, and boat tours put you in the fresh air. The Visual Arts Series offers a wide variety of events for art enthusiasts, skilled artists, hobbyists, and collectors. Exhibitions, demonstrations and workshops celebrate the creative spirit that thrives on Cape Breton. Break bread together and share a home-cooked meal at one of the many Community Meals or visit one of the Farmers’ Markets where you’ll find locally grown food, honey and handmade goods. The festival is held during Cape Breton’s most spectacular season, Autumn, when the leaves are turning colour and the vibrant reds, yellows, and oranges bring the breathtaking scenery to life as you travel from event to event. These travels may take you around the pristine Bras d’Or Lakes, Canada’s largest saltwater lake, or around the Cabot Trail, often called North America’s most scenic drive. Wherever you go in Cape Breton at this time of year, you are bound to find amazing scenery around every turn.